Location and coordinates are for the approximate centre of Erbistock within this administrative area. Geographic features and populated places may cross administrative borders. Erbistock, par., Denbighshire and Flintshire, on river Dee, 4 miles SE. of Ruabon ry. sta., 1624 ac. (29 water), pop. 291. 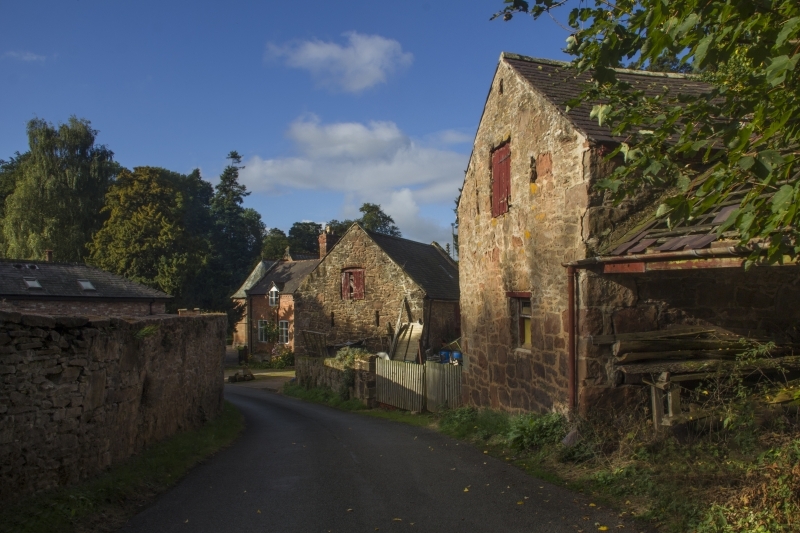 A village in Exestan hundred, in the county of Cheshire.